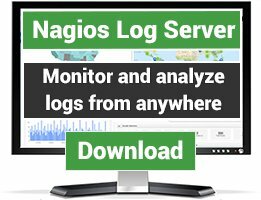 This wizard automatically generates checks for Nagios statistics (nagiostats), including; host/service checks per minute, check latency, execution time, external command usage, and more. 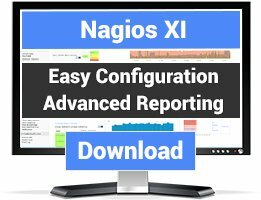 This wizard is useful for Admins who wish to analyze and optimize their Nagios server's performance. 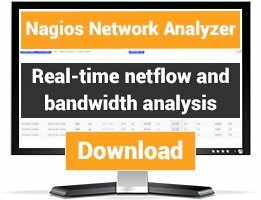 All checks create performance graphs as well. See our documentation on Installing Wizards for installation instructions.